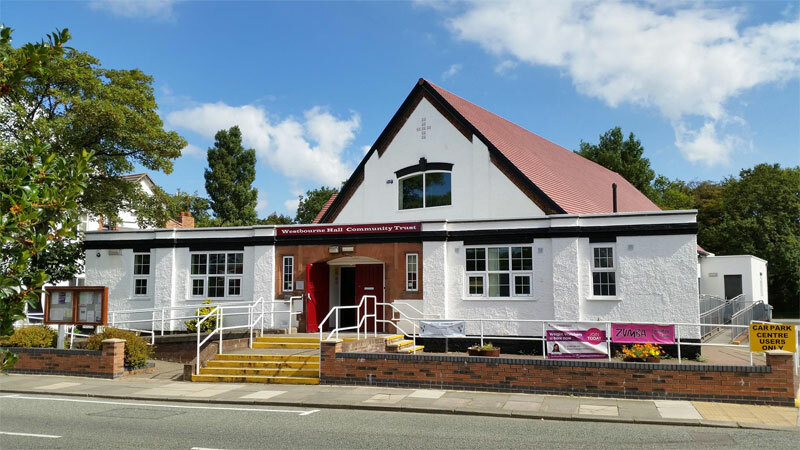 West Wirral Musical Society was inaugurated in June 1954 with the objective of promoting an interest among the local community in the works of Gilbert and Sullivan. From its early days the Society was known as Deeside Gilbert and Sullivan Amateur Operatic Society. As we had moved away from the works of Gilbert and Sullivan in 1996 and performed Rodgers and Hammerstein’s ‘South Pacific’ it was felt a change of name was necessary and in 1998 the Society was renamed West Wirral Musical Society. The first production took place at the Parish Hall, Hoylake in November 1955 when the society presented ‘The Mikado’, one of the best known of the operas. Later a change of venue brought the productions to the Tudor Cinema, West Kirby, which was situated at the juction of Bridge Road and Meols Drive. As no dressing room facilities were available at this venue the cast changed in a nearby carpet warehouse owned by local shop proprietor, Edgar Millins, who was a loyal supporter of ‘The Deeside’ for many years. In 1965 the society moved back to Hoylake and presented its productions at the Winter Gardens Cinema, Alderley Road (later known as the Classic Cinema). In 1976 we were on the move again and performed at the Floral Pavillion until 1997 when the Society presented ‘Show Boat’ at the Gladstone Theatre, Port Sunlight. In 2002 another move back to the Floral Pavillion and then back to Westbourne Hall, West Kirby in 2005, where we have been continuing to promote an interest among the local community in the works of Gilbert and Sullivan. Over the years we have performed all the operas several times with the exception of ‘The Grand Duke’ which finally got an airing in 2013 and received a NODA Nomination for Best Gilbert and Sullivan Production. Now landsmen all, whoever you may be, If you want to rise to the top of the tree, If your soul isn’t fettered to an office stool, Be careful to be guided by this golden rule– Stick close to your desks and never go to sea, And you all may be Rulers of the Queen’s Navee.. Things are seldom what they seem, Skim milk masquerades as cream.. Though “Bother it” I may Occasionally say, I never never use a big, big, D.
I have long wished for a reasonable pretext for such a change as you suggest. It has come at last.